A delight for the eyes with unique views to experience authentically the mountain holiday. 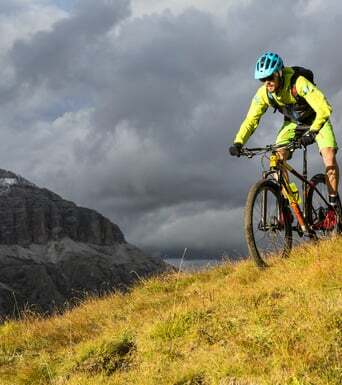 Christmas is synonymous of mountain vacation. 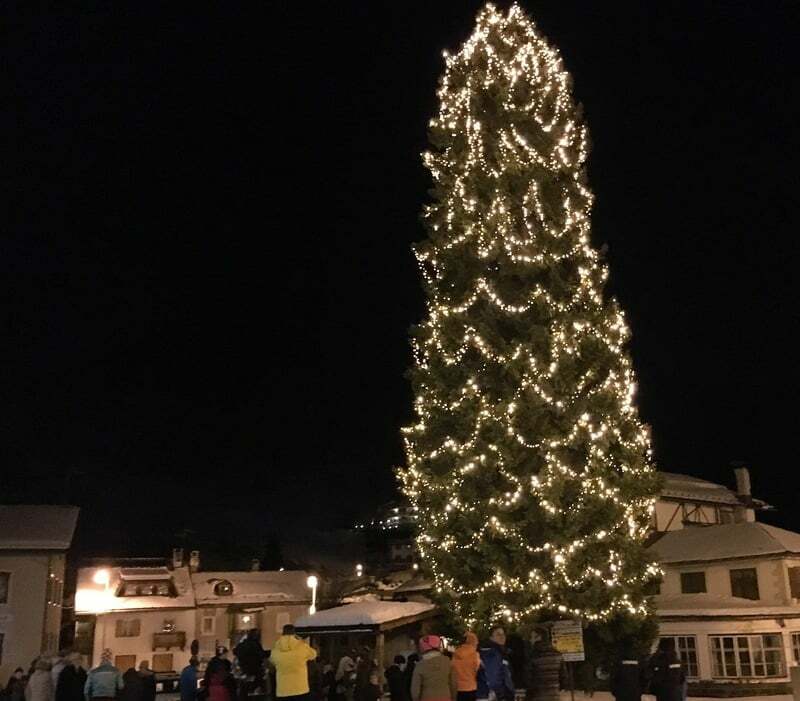 Arabba, a jewel in the UNESCO Dolomites in this time of year is the ideal place to experience the magic of Christmas skiing in the Dolomiti SuperSki. 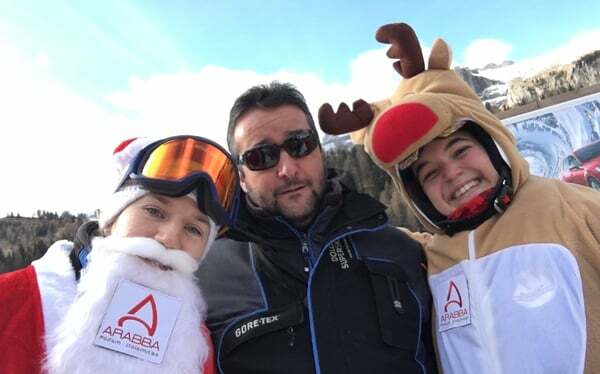 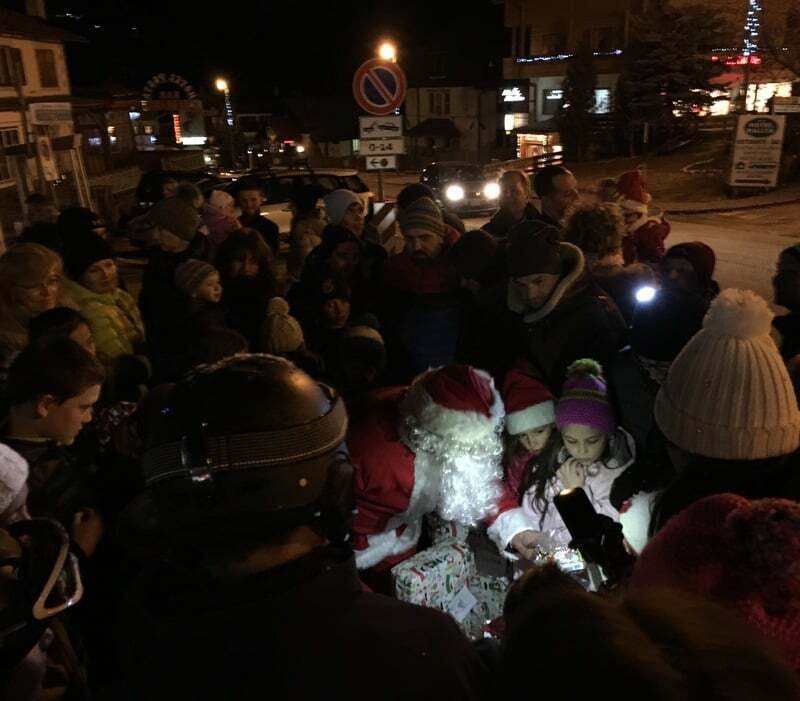 For families and especially for children, on Christmas Eve, at 5pm there will be the arrival of Santa Claus in the central of Arabba; while on December 25th Santa Claus and his reindeer will be on the slopes of the Arabba - Marmolada area. Furthermore, on December 28th the young band will perform the traditional Christmas concert. 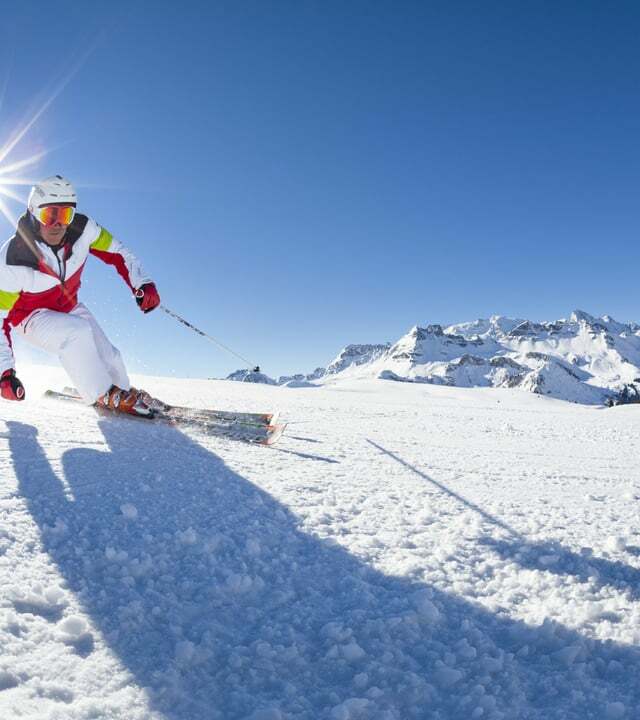 For information on accommodation and availability search click here.